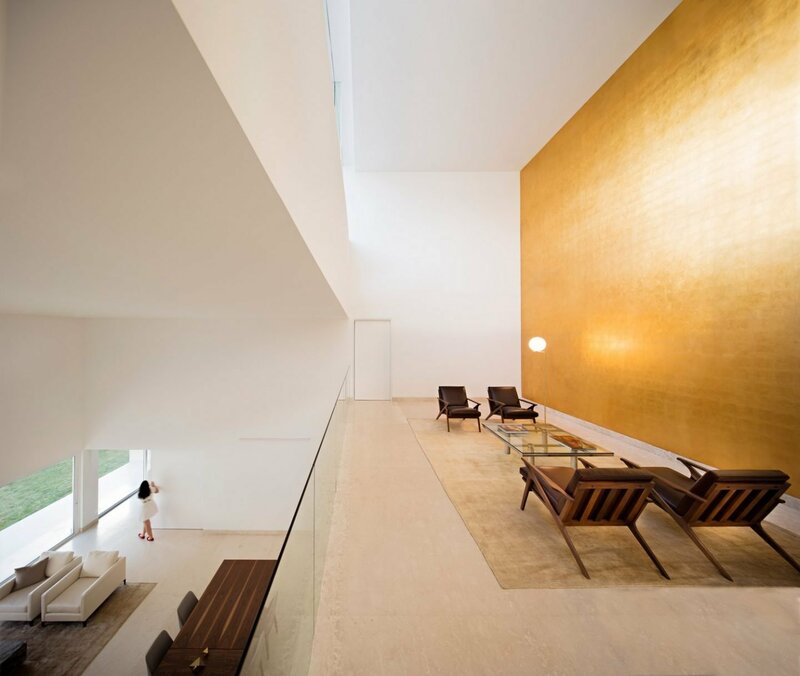 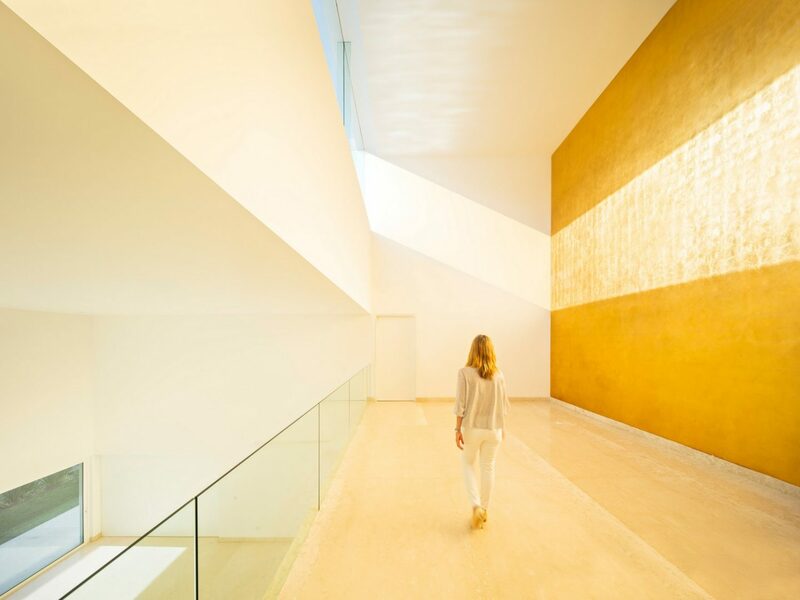 Known for his clean, awe-inspiring minimalist designs, architect Alberto Campo Baeza has filled an outstanding residence in Monterrey, Mexico with golden light. 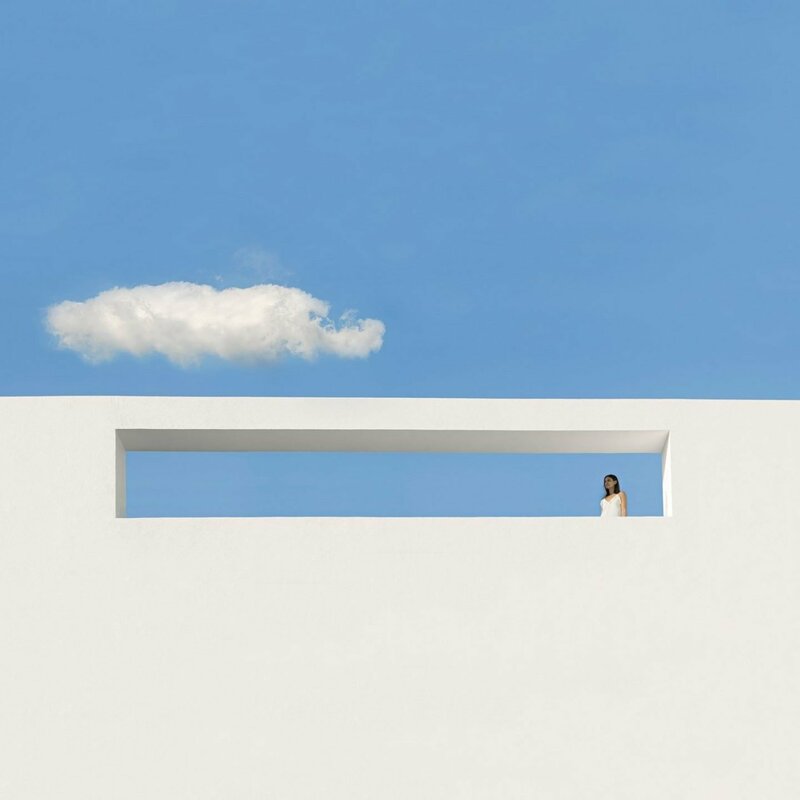 “For a Spanish architect, to build a house in Mexico is a privilege. 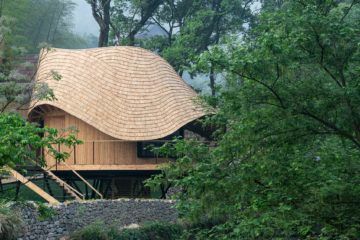 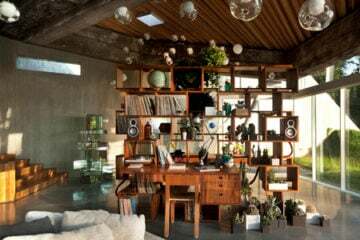 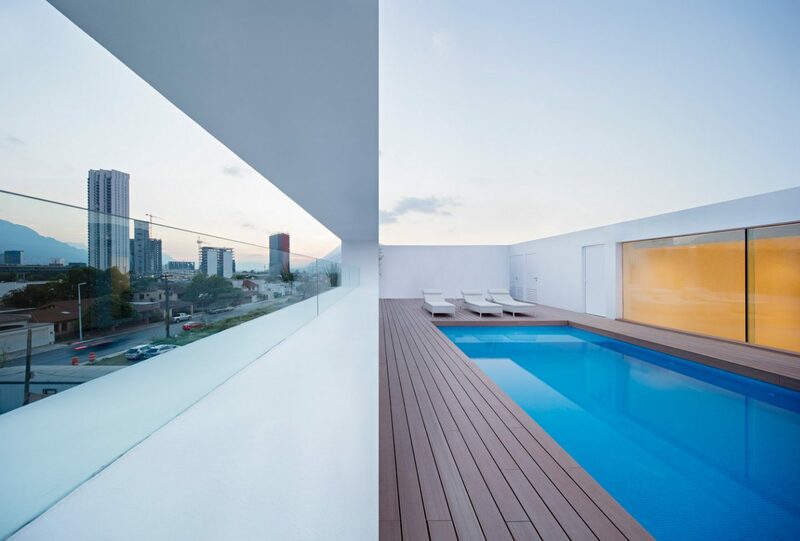 To build a house in Monterrey is a gift,” says the architect about ‘Domus Aurea‘, a house finished in 2016. 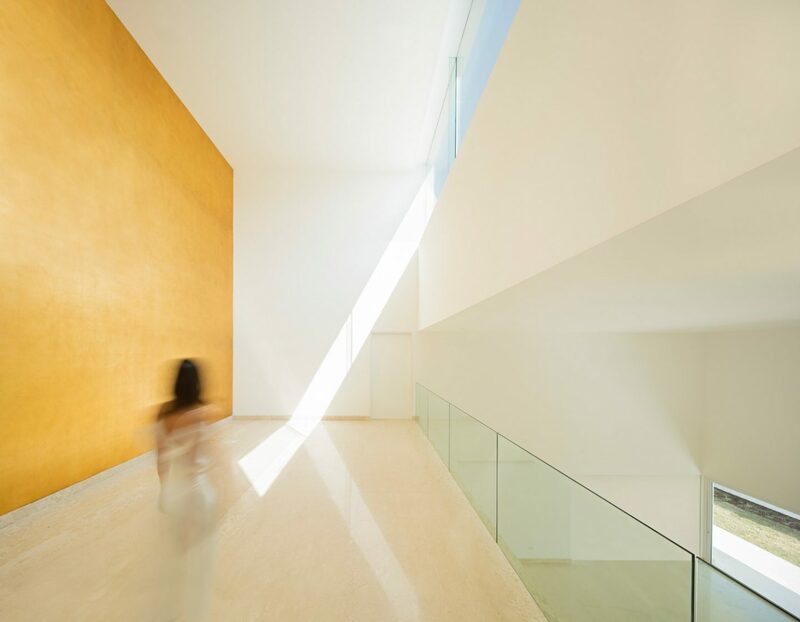 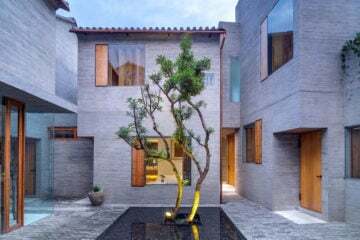 In this project, Baeza’s admiration to the prolific Mexican architect Luis Barragán is seen even more than in his previous project. 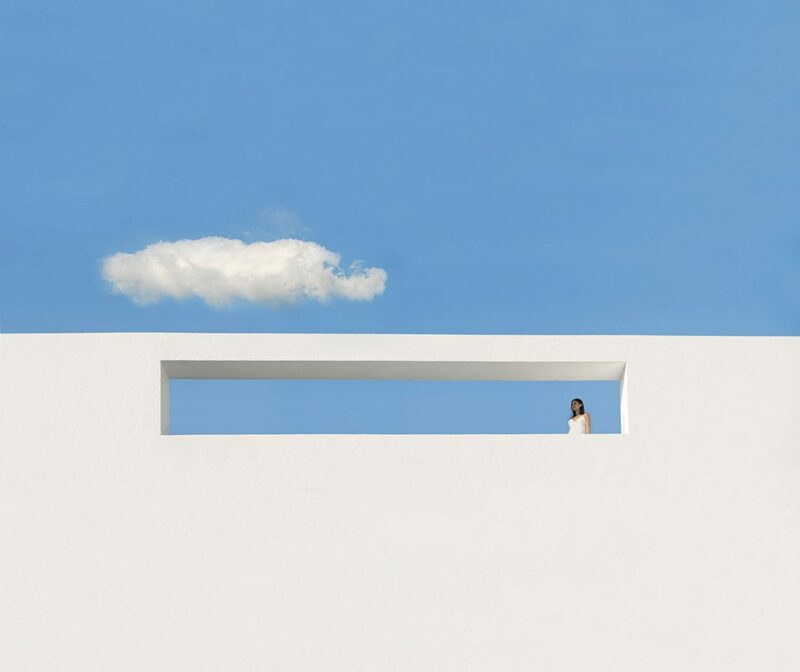 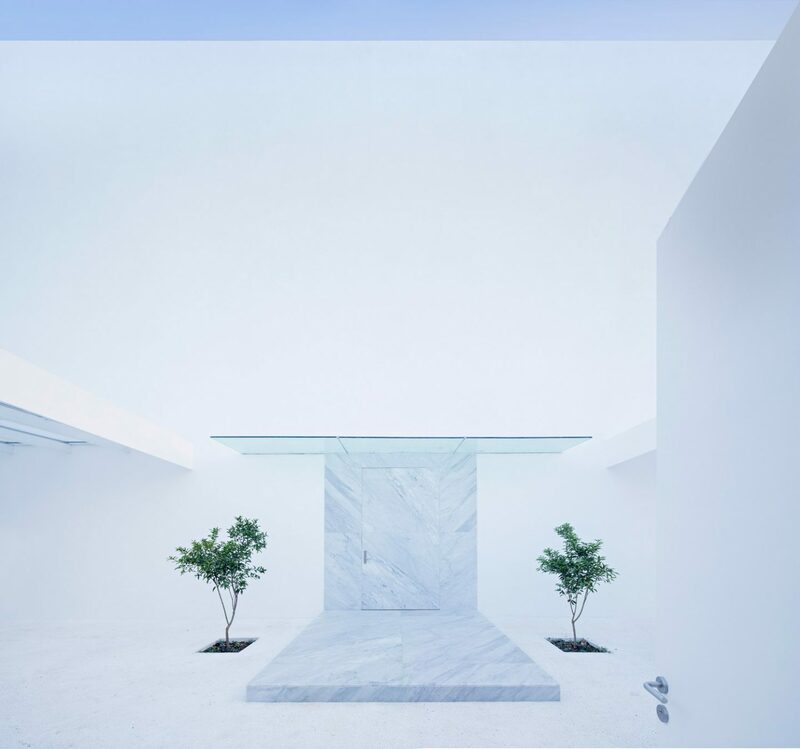 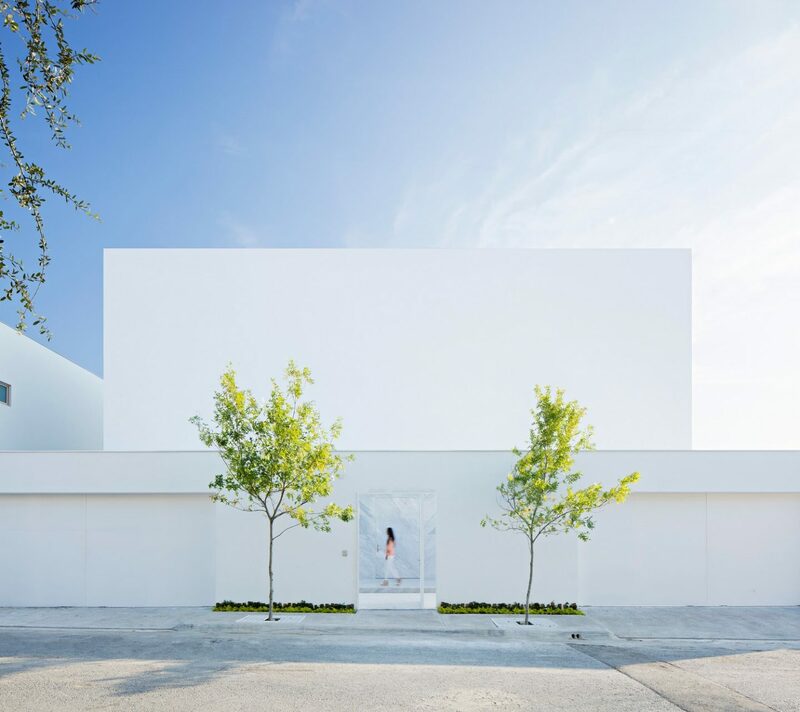 The all-white, minimalist residence is not only filled with daylight – it’s flooded with “the golden light of Barragán,” as Baeza describes. 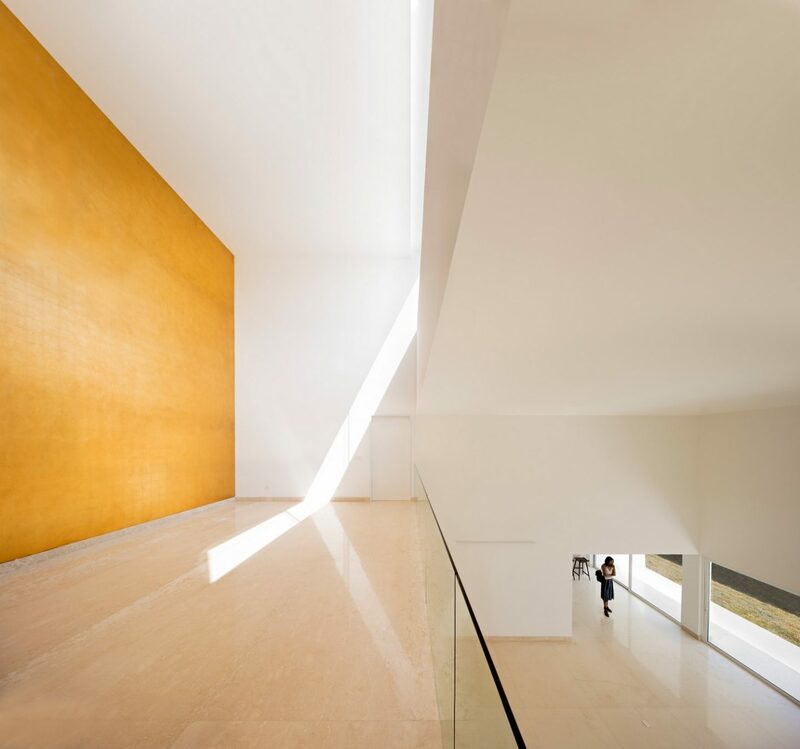 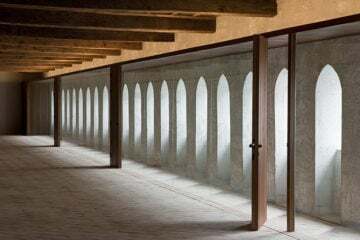 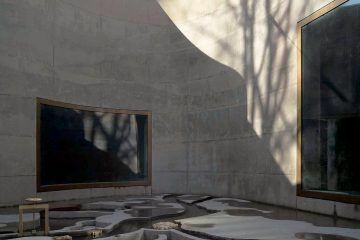 This was possible thanks to the introduction of a high vertical wall, on which the southern light falls and then fills the space with the golden hue. 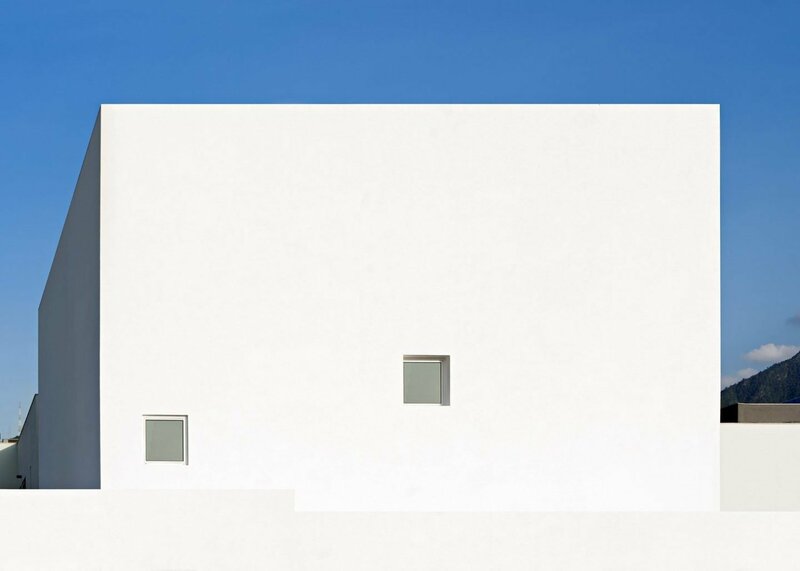 This serene villa has its public areas on the ground floor, while the upper level features bedrooms and living spaces. 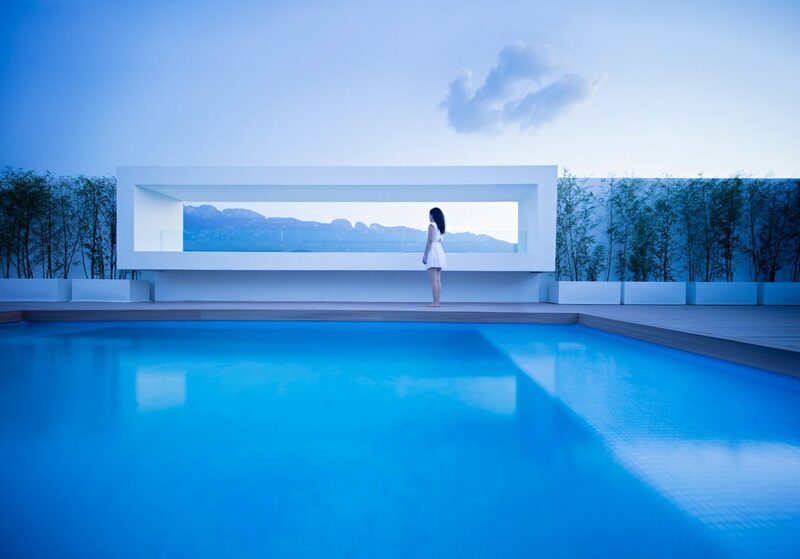 At the top, there are private rooms and the stunning swimming pool, overlooking the area. 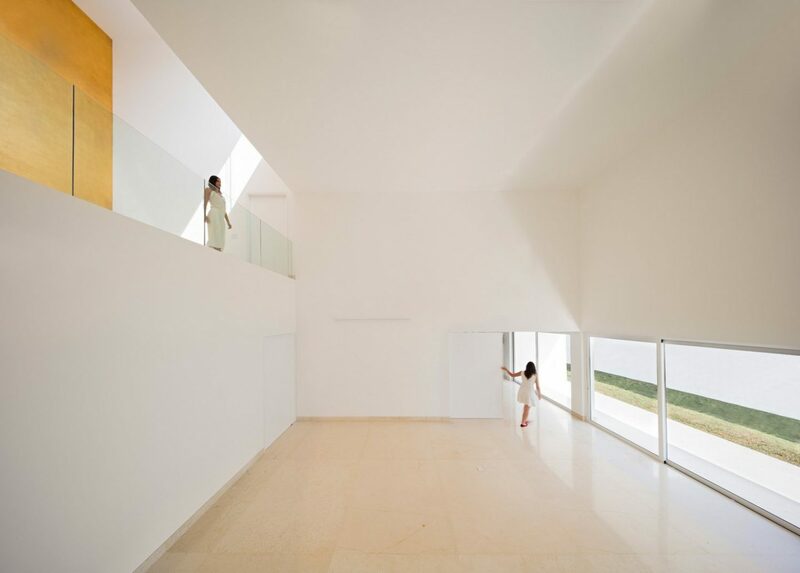 The continuity to the garden was achieved through verandas and shaded areas. 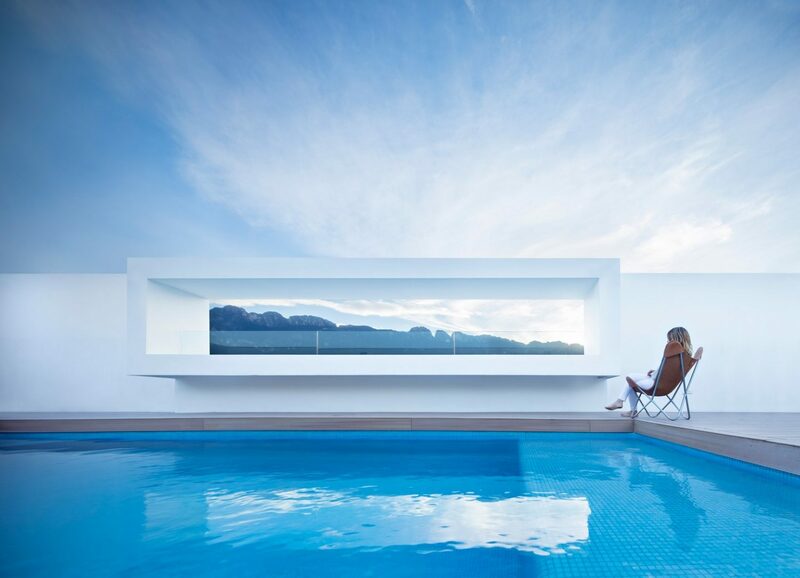 “I did my utmost to ensure that this house would be the most beautiful in the world. 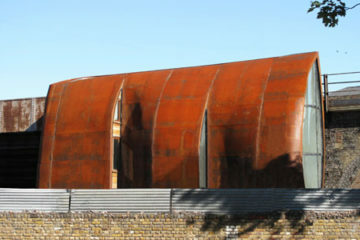 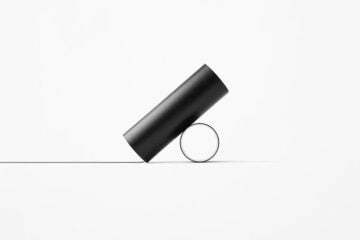 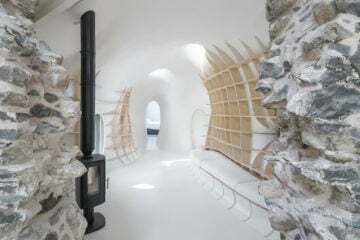 That is my stated intent with every new project that falls into my hands,” states the architect.